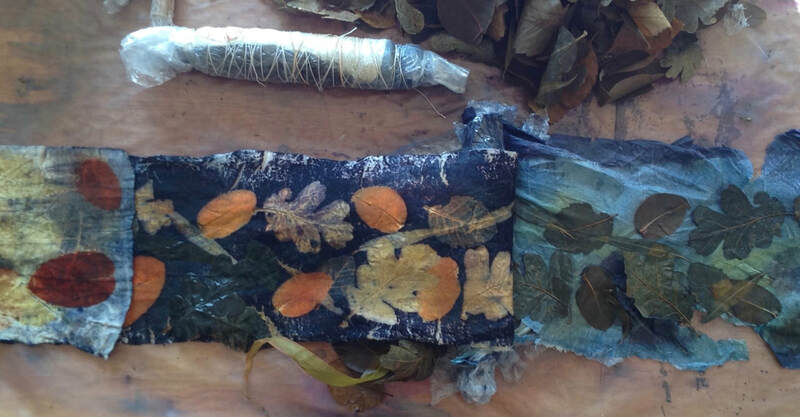 Come with your enthusiasm to explore surface design techniques and create nuno felted yardage for a one piece circular or waterfall vest. Nuno felt yardage with merino wool and silk chiffon. To eco-dye with the placing of leaves/flowers/berries. You will enjoy the amazing results of leaf/flower/berry pigments. 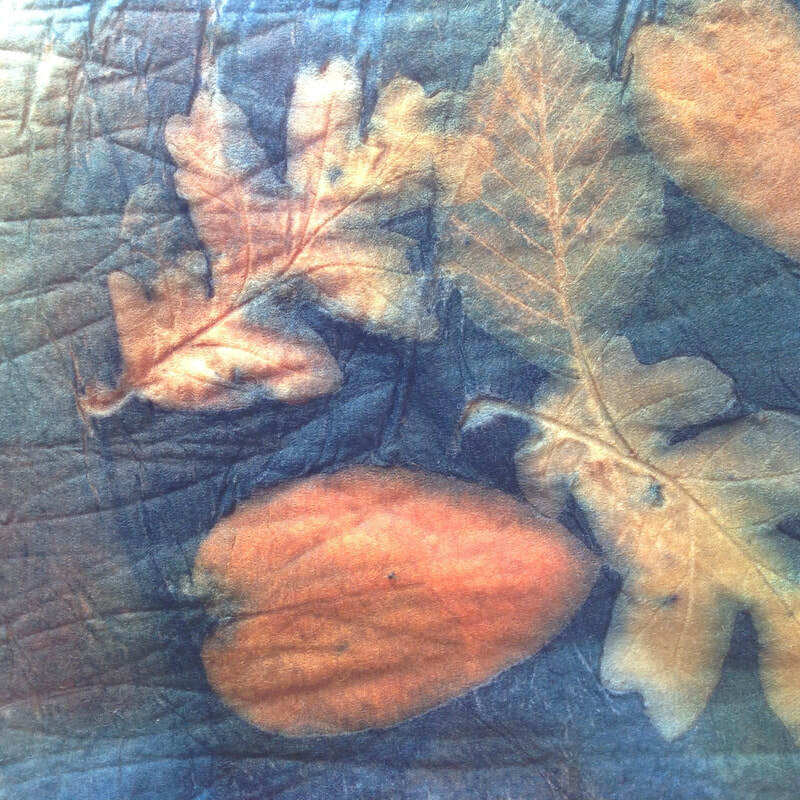 Which leaves and mordants give different pigment colours, the time to harvest leaves and how to store them. The different ways to bundle and fix the pigments onto your fabric and the length of time needed for different results. 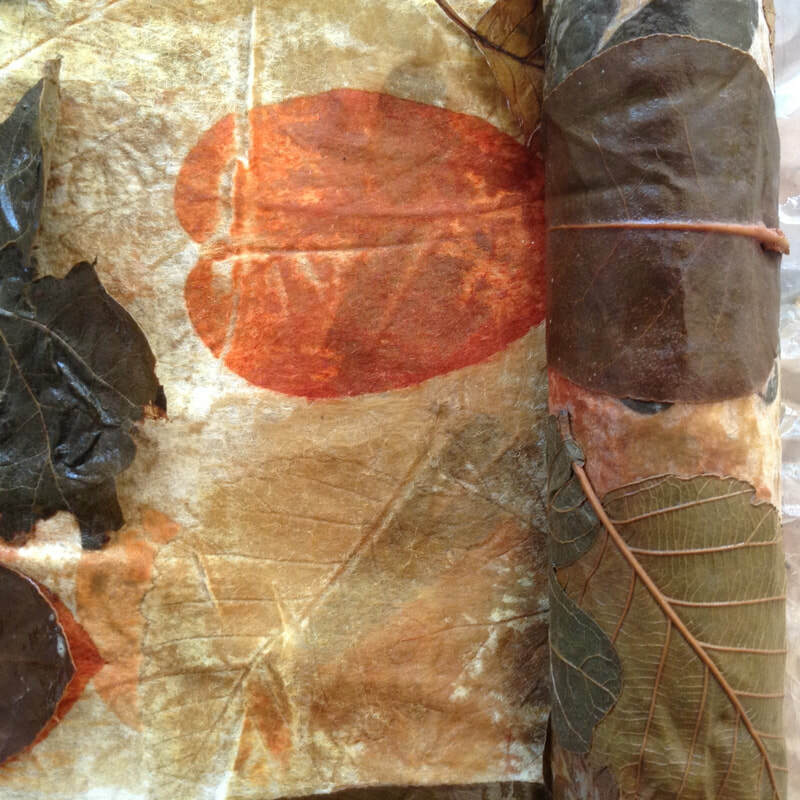 To combine eco-printing with the addition of a transfer dye process used in botanical printing to enhance the leaf silhouette. Take measuresurements and cut the vest pattern.